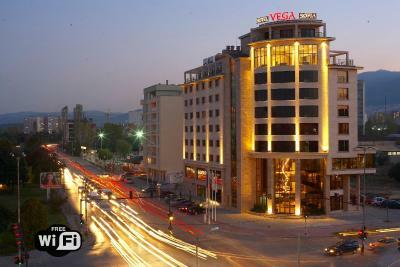 Lock in a great price for Hotel Vega Sofia – rated 8.5 by recent guests! Nice spacious room. My request taken care: they provided room with balcony as i am a smoker. Bed is quite comfortable and room was clean. 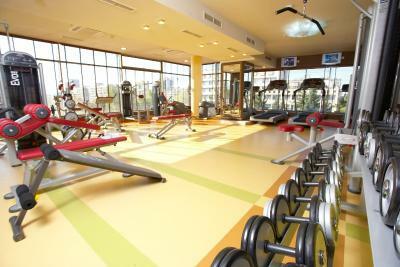 Hotel has all amenities like Gym, massage, lounge, restaurant, shop etc. I really liked how big the room is. In addition to that, it was very clean. I was checking late in the evening and the process was smooth and fast. The staff of the hotel is kind and accommodating. 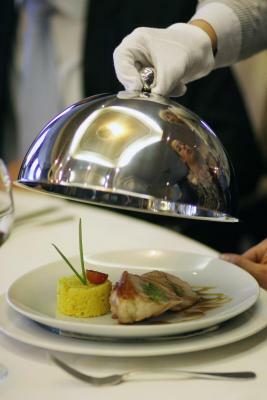 I ordered room service and the food was high quality delivered very fast. 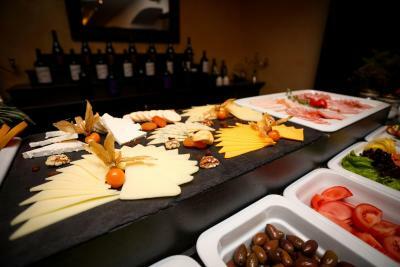 The hotel is super for business travelers. The hotel is okay overall. Food is acceptable. Rooms are generally clean and as promised. Staff was helpful with the collection of a forgotten laptop charger. Location is slightly above average. We only spent a night at the hotel as our flight out of Sofia was very early in the morning and we did not want to travel at night. Clean and comfy room with a nicely set-up of a bathroom. The air in the lobby was scented, which was a nice surprise. It took a while for the AC to get the room temperature down but after that it was perfect. We had a view to the west and saw a beautiful sunset over the Vitosha mountain. The hotel is close to the airport and the staff was very accommodating in arranging for a cab. Only about a 10-minute drive through deserted streets (as opposed to the nightmare of a traffic early in the evening when we arrived). Stayed here for work. Facilities were nicely decorated and clean. Loves their toiletries too! Staff was excellent and extremely accomodating. 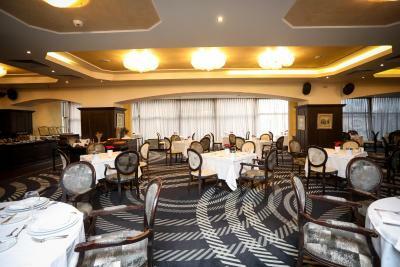 The staff were all very friendly and helpful. 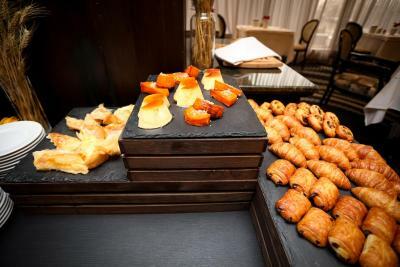 Breakfast buffet was good. Comfort beds. Clean and quite rooms. The staff was quick to solve all issues with the booking. 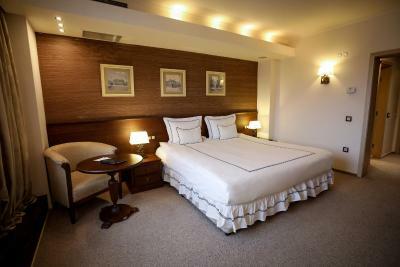 Hotel Vega Sofia This rating is a reflection of how the property compares to the industry standard when it comes to price, facilities and services available. It's based on a self-evaluation by the property. Use this rating to help choose your stay! 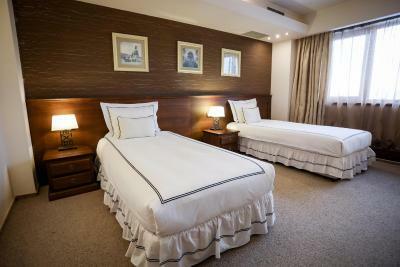 One of our top picks in Sofia.Set a 10-minute drive from the center of Sofia, hotel Vega offers free WiFi, free fitness center and free parking. 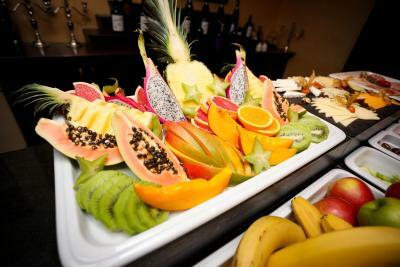 An on-site spa and wellness center is available at a surcharge. 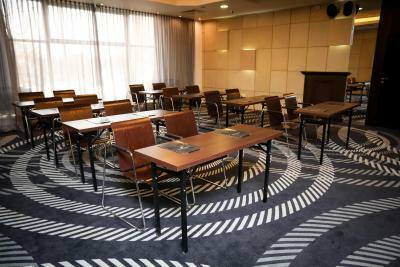 The individually-decorated rooms feature air conditioning, a flat-screen TV with satellite channels and a seating area. 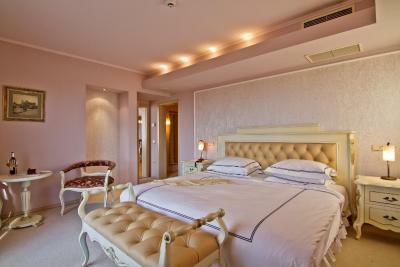 The high-quality bed linen is supplemented by anatomical, anti-allergenic or pure cotton pillows. A safety deposit box is provided free of charge. 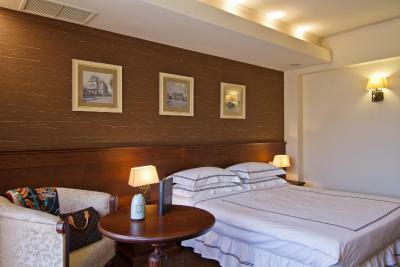 An in-room refreshment center and a bathroom with a bath and free toiletries are available. 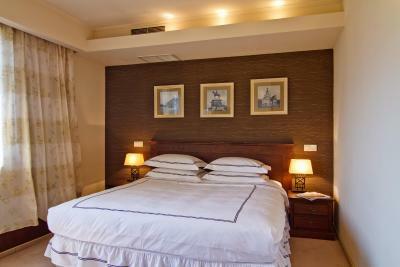 All rooms are equipped with a coffee and tea maker and mineral water and hot drinks are complimentary provided. 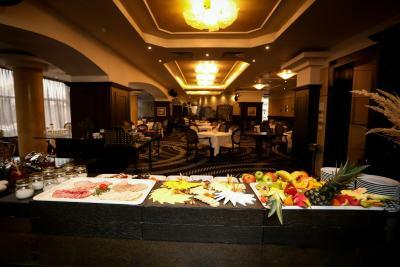 The on-site restaurant offers a wide selection of characteristic Bulgarian, Mediterranean and vegetarian dishes. 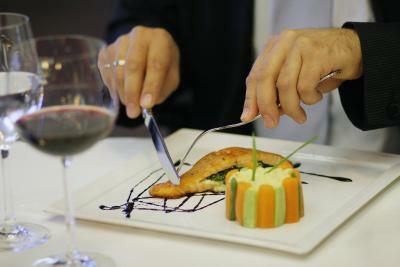 A monthly special menu, representing different cuisines from around the globe, is available. 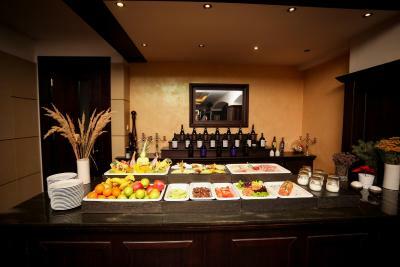 The hotel also owns a wine cellar, open for wine tastings. 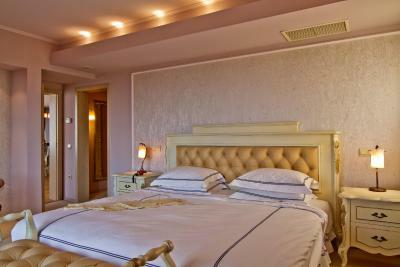 After a long day, guests can relax in the wellness center, offering massages, a sauna, a solarium and a Turkish Bath. 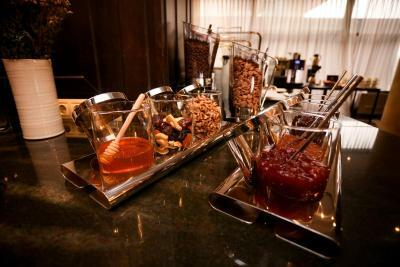 Hotel Vega's bar offers different cocktails. Sofia International Airport can be reached within a 15-minute drive. The G.M.Dimitrov Subway Station is set a 5-minute walk from Hotel Vega. 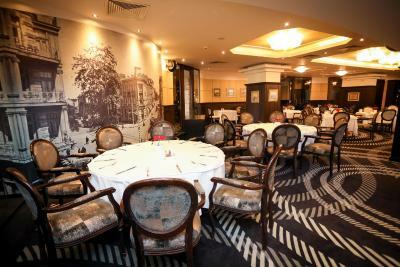 Studentski Grad is a great choice for travelers interested in nightlife, restaurants and food. 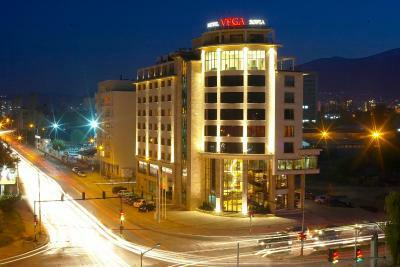 When would you like to stay at Hotel Vega Sofia? 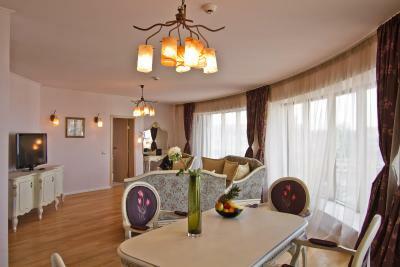 Featuring air conditioning, free WiFi, 2 separate rooms and a living room with a seating area with a sofa. 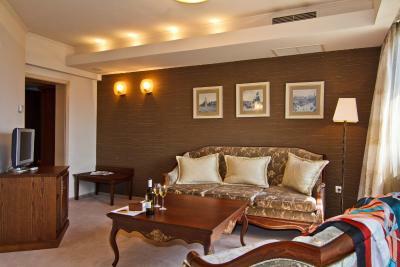 A flat-screen TV with satellite channels, a free safety deposit box and a mini-bar at a surcharge are provided. The bathroom is equipped with a bath and free toiletries. An additional toilet is available. 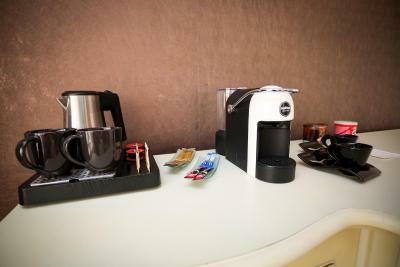 A complimentary kettle, coffee, tea and mineral water are available. Featuring air conditioning, free WiFi, a living room with a seating area with a sofa. There are 2 flat-screen TVs with satellite channels. 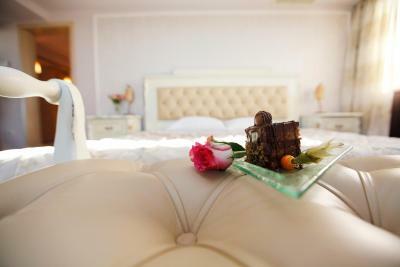 A free safety deposit box and a mini-bar at a surcharge are provided. The bathroom is equipped with a bath and free toiletries. An additional toilet is available. The suite opens to panoramic city views. Featuring air conditioning, free WiFi, a flat-screen TV with satellite channels, a free safety deposit box and a mini-bar at a surcharge. The bathroom is equipped with a bath and free toiletries. 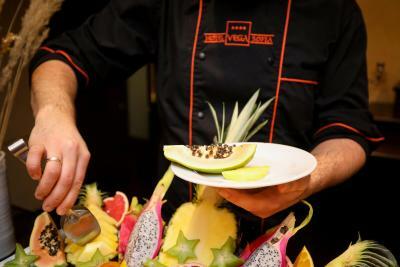 House Rules Hotel Vega Sofia takes special requests – add in the next step! All children under 12 years are charged BGN 39.12 per night for extra beds. 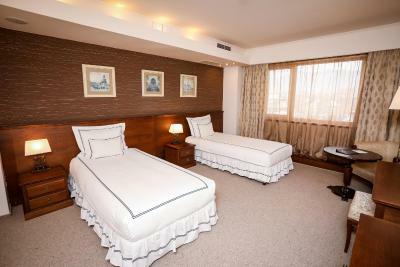 Any additional older children or adults are charged BGN 39.12 per night for extra beds. 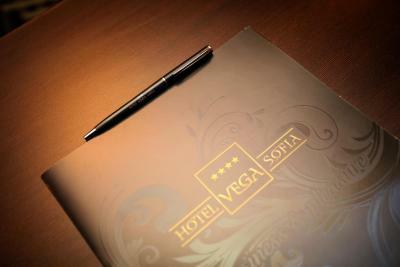 Hotel Vega Sofia accepts these cards and reserves the right to temporarily hold an amount prior to arrival. The bathroom was unclean. The toilet was not cleaned. The water in the shower was constantly changing warm and cold. 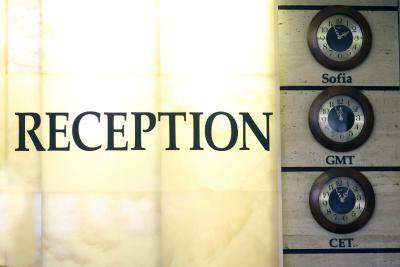 It is definitely better not to mention the reception staff. The elevators wrok quite selectively. Good location, clean, decent breakfast. Nice place, easy parking. Recommended. The matress of the bed, a little too soft. Clean, good location, decent breakfast, decent wifi. Its little far from Center but that's not a big problem as Taxi's are quite cheap in Sofia, only thing of concern is availability of taxi. Olds stained carpet, noisy refrigerator, a little bit too far to walk to metro. The biggest problem was the fact that the room was freezing cold, the heating had clearly not been on for days (I guess the 'expensive' suites are less populated). In the bedroom the heating vent was extremely noisy and directly above the bed, forcing you to choose between having a noisy hairdryer blowing in your face all night or freezing. There were no blackout curtains and the nearby shops shone a bright light directly at the bed all night. The room service was very silly - an overpriced salad described in the menu as having peeled tomatoes and grilled peppers was a completely bog-standard Shopska with unpeeled toms and raw peppers, which is fine unless you are promising something else. However, please at least bring oil, vinegar, salt etc., if you are not going to dress the salad. At the prices charged, that's the least you could do. 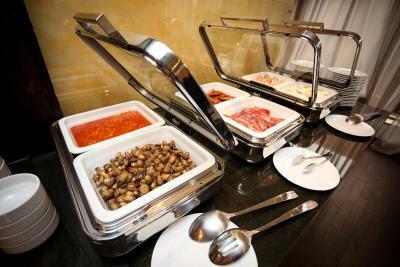 The breakfast buffet was by far the worst I have seen in any hotel in Bulgaria from 2* upwards. The location has very little to recommend it, I would honestly go back to Suite hotel in Studentski Grad even if location was the only criteria. We stayed in the "Large Suite" for BGN 274. It was spacious, although not 100m2 with 2 TVs as promised in the Booking confirmation. The Wifi connection worked but at such slow speeds it was impossible to do any actual work, although the desk provided was a comfortable work spot. Awesome hotel and very friendly. Very comfortable hotel with friendly staff. 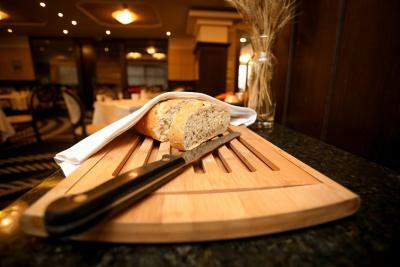 Finally there is fresh bread at the breakfast. I missed it for years. I have stayed here since 2012 and there is no change. Everything is fine. Staff was not particularly friendly overall - starting with our call before the actual booking even took place. Almost everything came at an extra cost - SPA, additional services, etc. Some of the facilities were only accessible with prior arrangement and the clients we booked for were confronted by a bulky gentleman at the SPA area, which is puzzling to say the least in this price range. It was easy find the hotel. 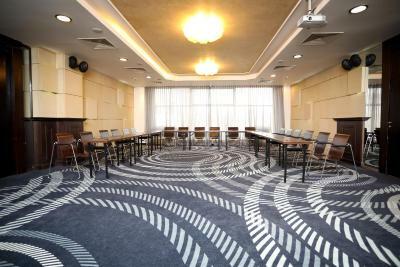 It is only in a 10 minutes walk from the closest metro station. The hotel staff was very helpful and efficient. Nice view from the window towards the mountains.